Maya Ajmera is the founder of The Global Fund for Children. She is the co-author of several Global Fund for Children books, including Faith, Global Babies, Children of the U.S.A., and Children from Australia to Zimbabwe. John D. Ivanko is an award-winning photographer and author, writer, national speaker, and conservationist.He is the co-author (with Maya Ajmera) or photo contributor to nine Global Fund for Children books. 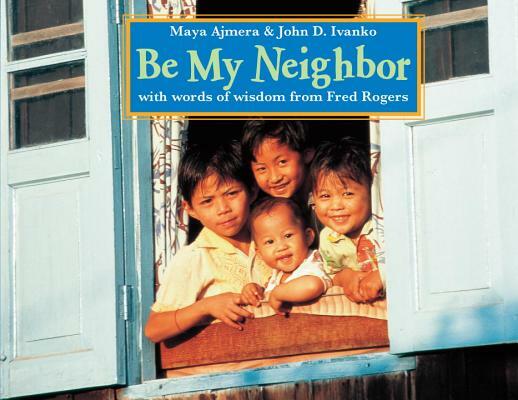 With Maya Ajmera, he's co-authored the award-winning To Be a Kid, Be My Neighbor, To Be an Artist, Back to School, Animal Friends, and Come Out and Play.